See the new GEN3SYS XT Pro Structural Steel Insert, Structural Steel T-A drill, and Revolution Drill in Atlanta. Dover, OH – Allied Machine & Engineering will feature their newest GEN3SYS XT Pro high penetration insert designed specifically for beam and plate production at FABTECH in booth #A2921. In addition to this fresh innovation, Allied will highlight the Revolution drill and Structural Steel T-A drill, both of which are engineered to excel in structural steel holemaking. With an exclusive combination of substrate and multilayer coating, the newest XT Pro insert is engineered to withstand heat generated while drilling in structural steel beams or plates in high production facilities. The unique composition of carbide grade, geometry and high-temp coating are designed to run at or beyond current O.E.M. rates while offering extended tool life. GEN3SYS XT Pro structural steel insert withstands the heat and extends tool life in beam production. A frequent issue in stacked plate applications occurs when the insert spins along with the exit disc produced from the first plate of steel. This can crush the insert and result in catastrophic tool failure. Allied’s stacked plate Revolution drill has an adjustable diameter and is designed to drill through plates with up to .125” gap, eliminating the problematic exit disc. 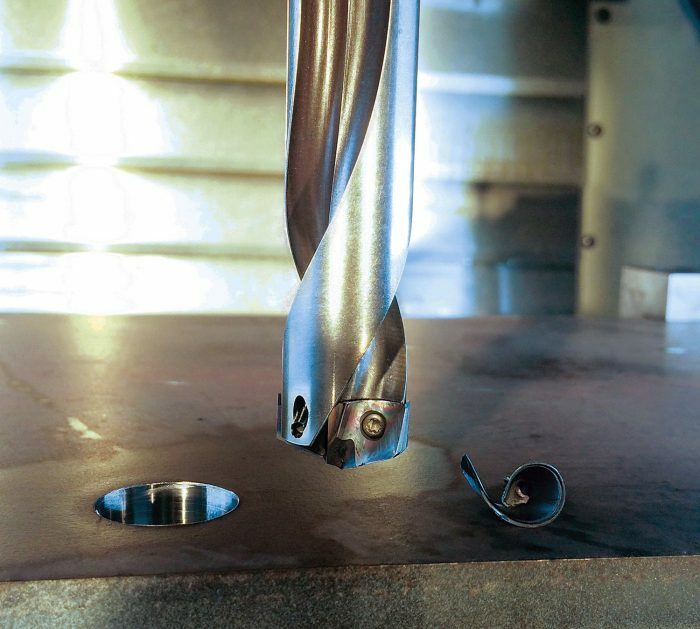 Since the Revolution drill does not require a pilot hole, it reduces set-up time, and the adjustable diameter allows for reduced tooling inventory as well. beams, bars, and ductwork increased their penetration rate from 1.05 IPM to 3.52 IPM using the Original T-A structural steel drill, reducing their cycle time by 70%. 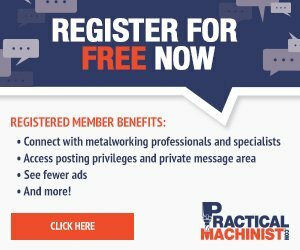 For more information about Allied’s newest GEN3SYS XT Pro insert or other drilling solutions created for structural steel applications, please call 330.343.4283 or visit www.alliedmachine.com/XTPROST.